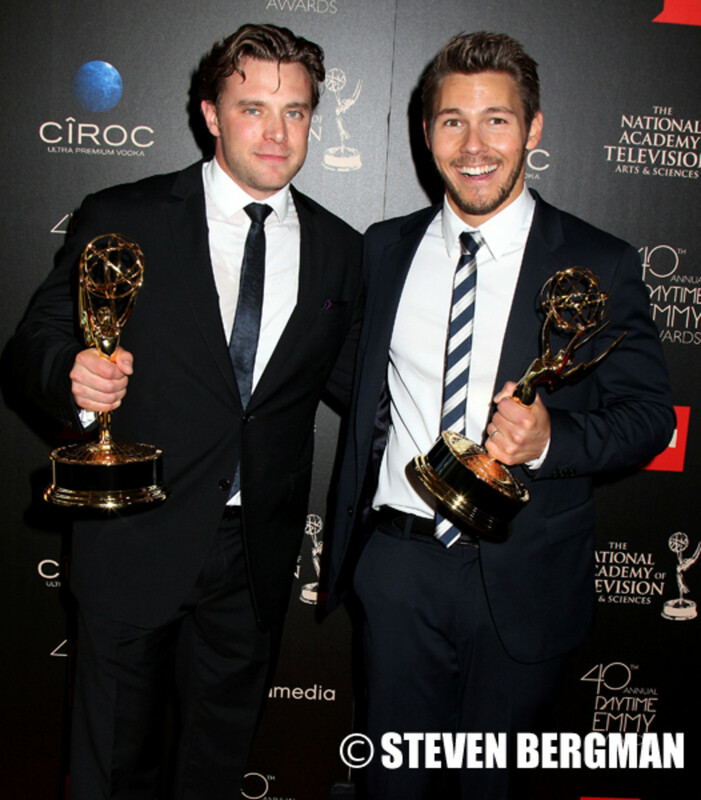 SHOCKER: Scott Clifton and Billy Miller Tie For Outstanding Supporting Actor in a Drama Series Win! General Hospital’s Nancy Lee Grahn and The Bold and the Beautiful’sDon Diamont presented the award for Outstanding Supporting Actor in a Drama Series to not one, but two actors. 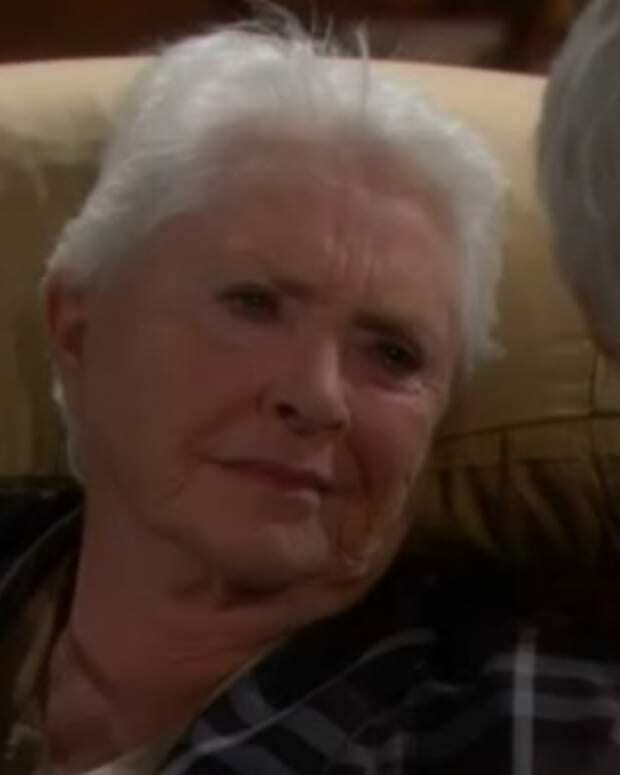 The Bold and the Beautiful’sScott Clifton and The Young and the Restless’&apos; Billy Miller tied in the category! Congratulations to both! 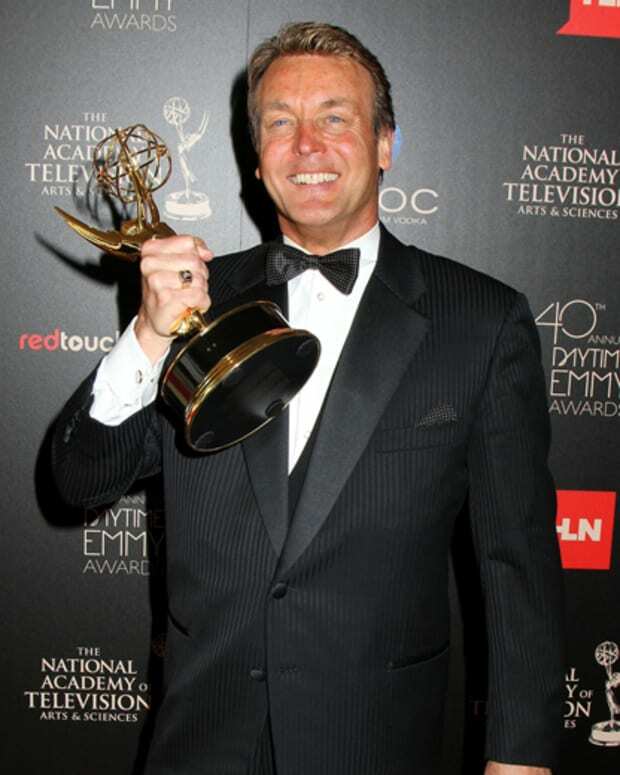 The Young and the Restless' Doug Davidson Wins Daytime Emmy For Outstanding Lead Actor in a Drama Series! You Decide: Who Should Win Outstanding Supporting Actor? The Bold and the Beautiful Wins Outstanding Drama Series Directing Team! 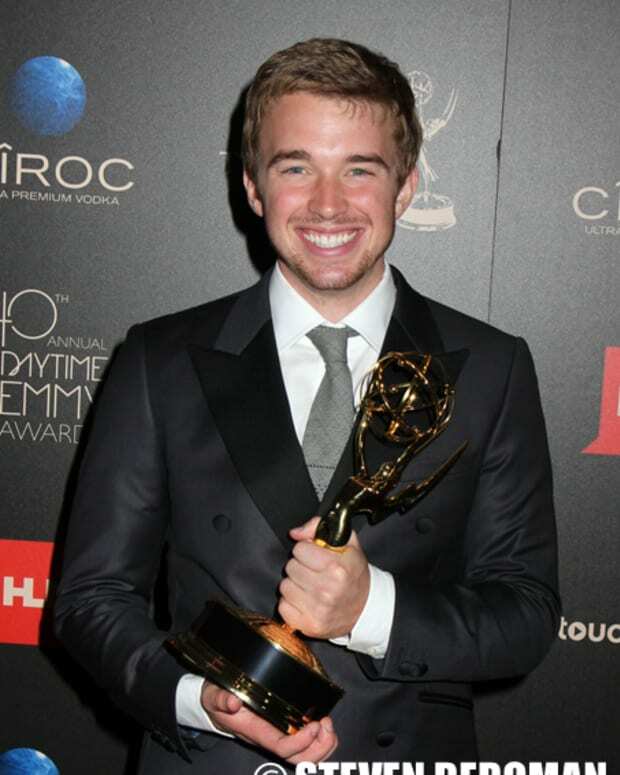 Days of Our Lives’ Chandler Massey Wins Outstanding Younger Actor in a Drama Series!